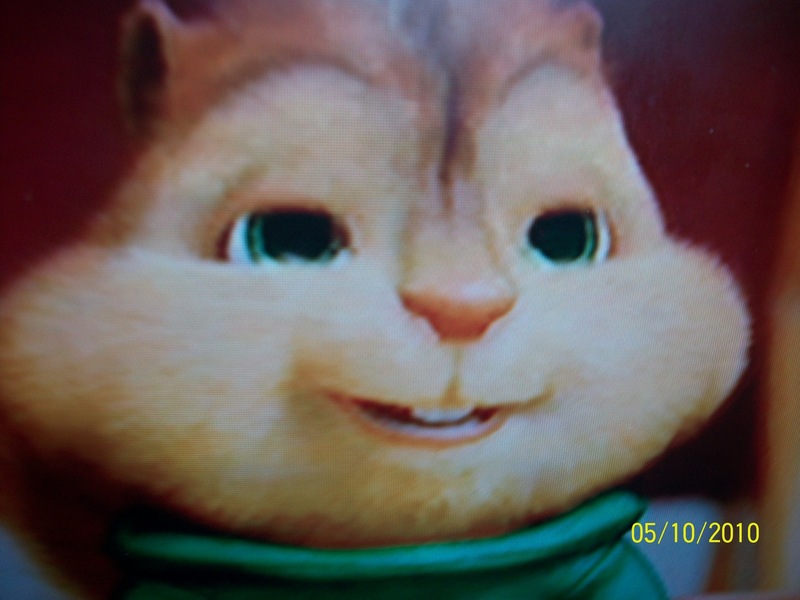 theodore. . HD Wallpaper and background images in the एलविन एंड दा चिपमंक्स club tagged: theodore. This एलविन एंड दा चिपमंक्स wallpaper contains बिल्ली का बच्चा, किटी, किट्टी, टॉम, बिलाव, टॉमकैट, बिल्ली, सच्चे बिल्ली, and सच बिल्ली. There might also be बद गप्पी, रानी, and टैब्बी.